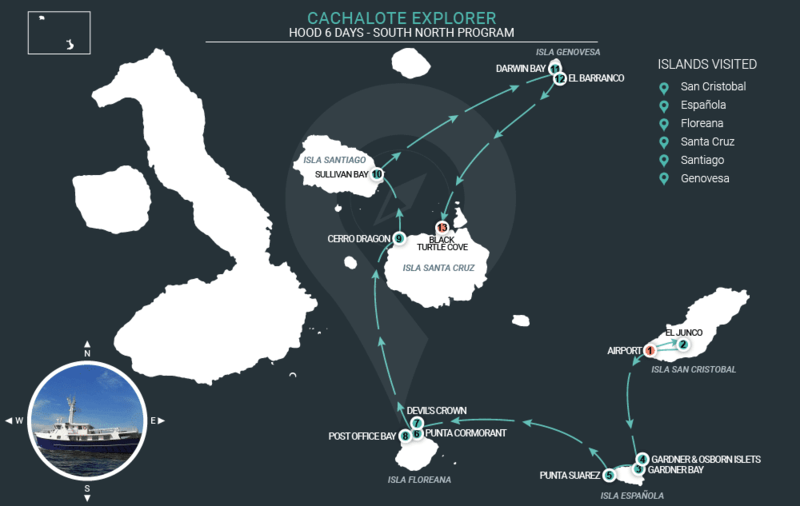 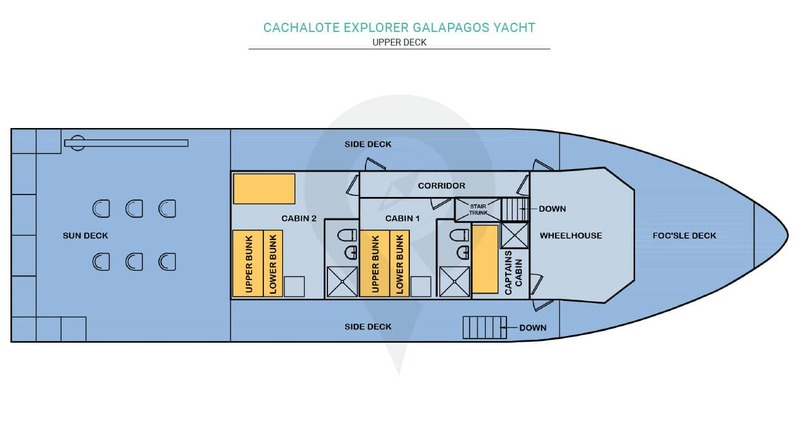 Scheduled to set sail in the summer of 2018, Cachalote Explorer Galapagos Yacht is a first class vessel, inheriting outstanding programs from its predecessor. 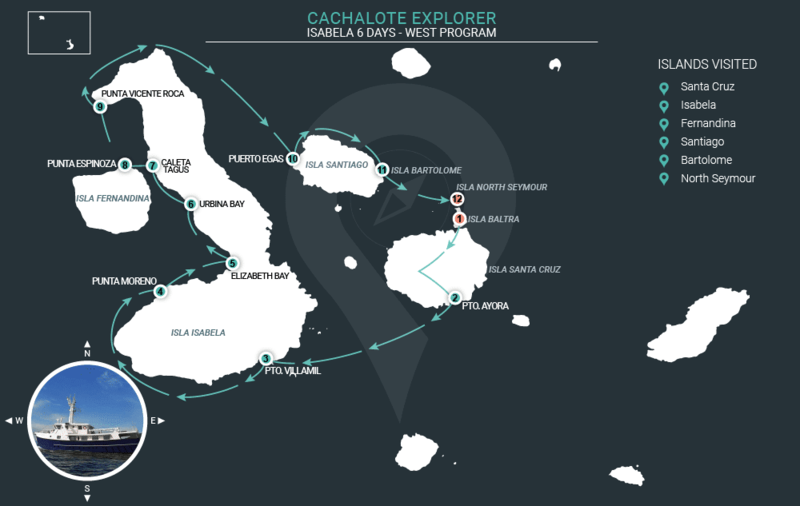 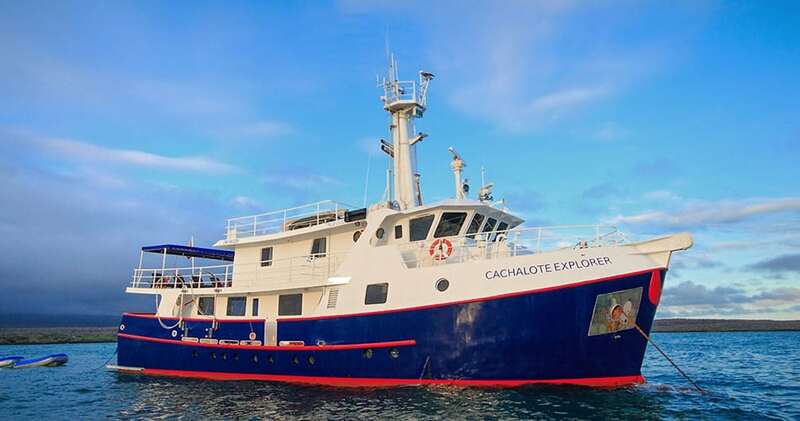 Originating from Vancouver Canada & its menacing rough west coast, Cachalote Explorer is set to excel in Galapagos waters, providing a smooth & comfortable journey. 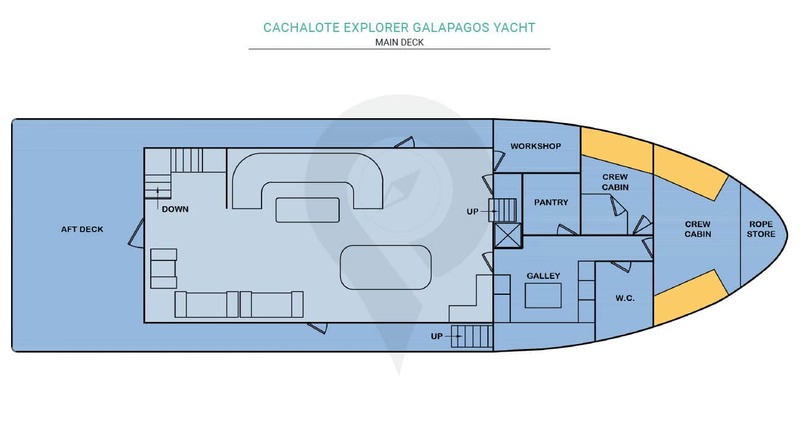 A small ship accommodating up to 16 guests in 8 double cabins with private bathrooms,hot showers and other essential amenities. 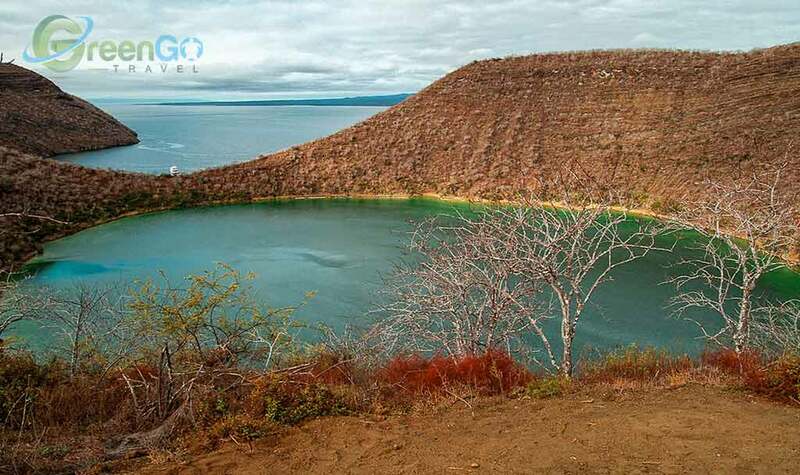 A welcoming crew, a chef with close attention to detail catering great meals, and a certified guide; all looking after guests for a seamless Galapagos tour. 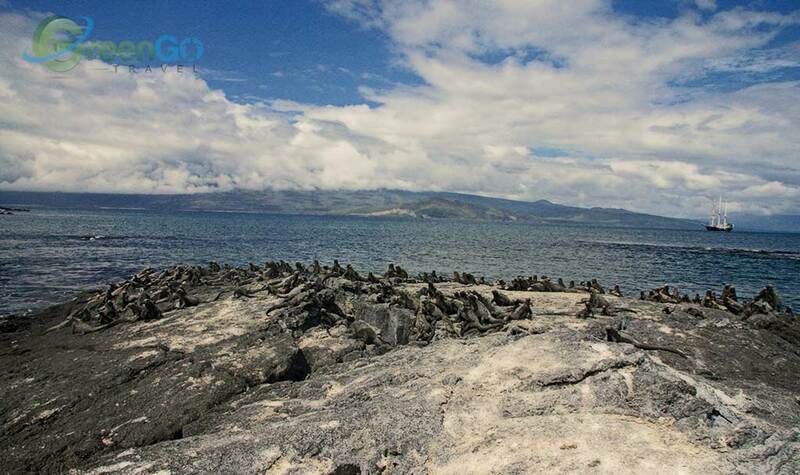 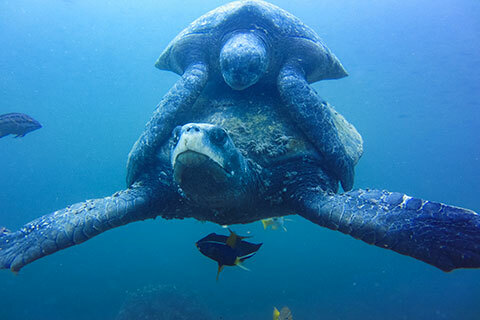 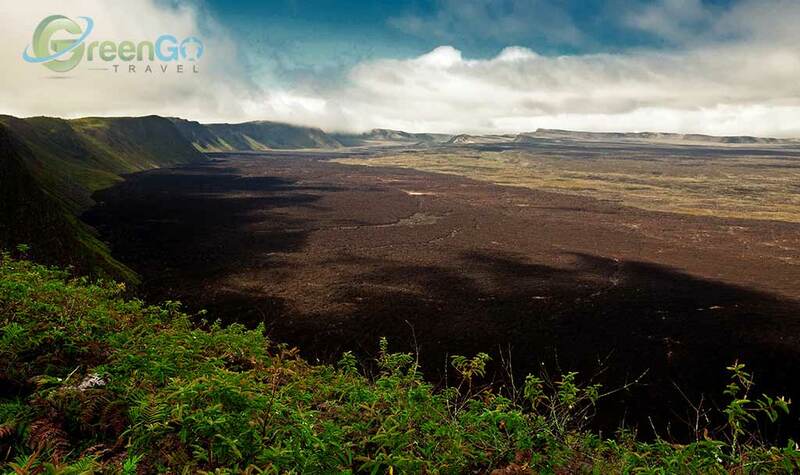 Programs aboard are comprehensive, covering the Galapagos islands in great detail. 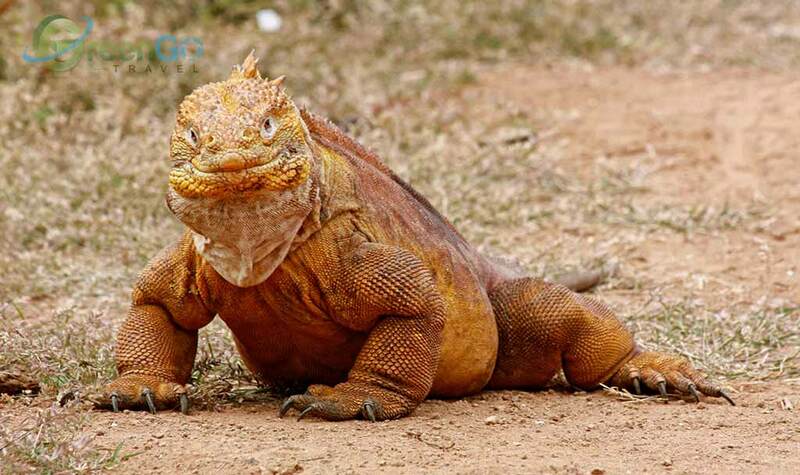 Bilingual naturalist guide - knowledgeable in flora, fauna & wildlife, guidance level 2 or 3. 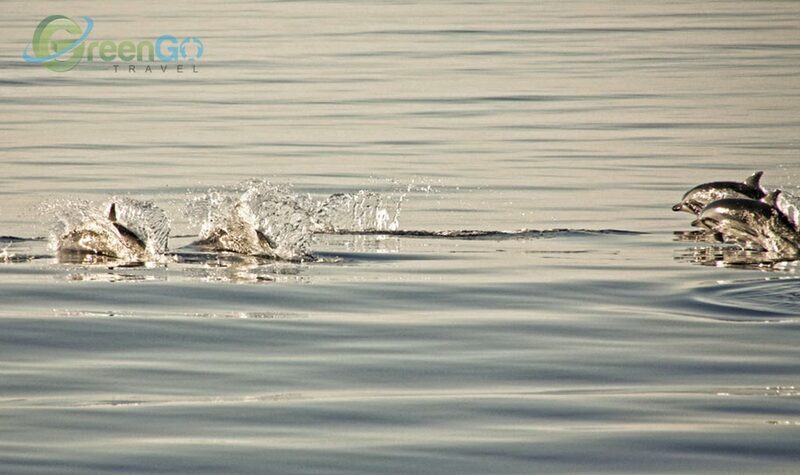 Bathroom amenities & fresh towels with cleaning service every day. 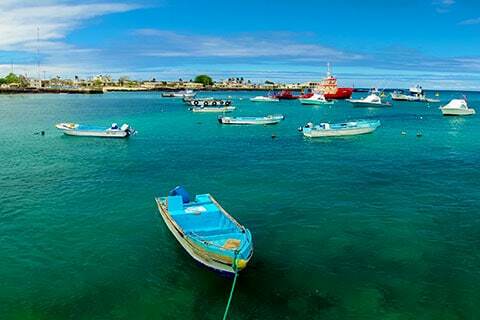 Daily briefings for future scheduled activities. 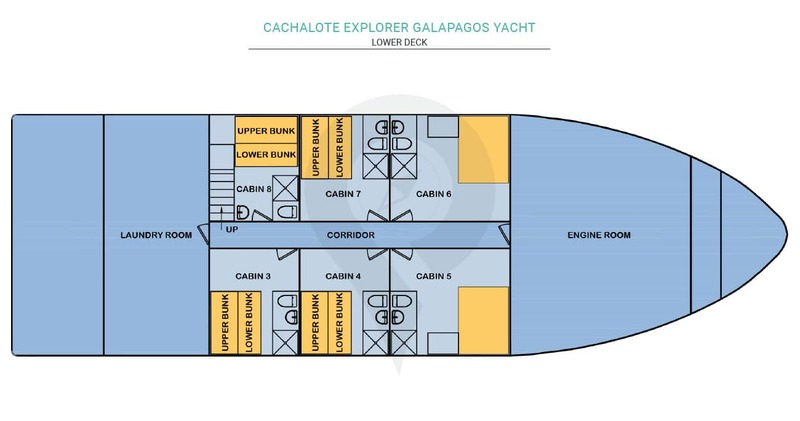 Local &/or International cuisine catering to different diets, on board bar, & usually a crew of 6+ looking after guests needs & comfort. 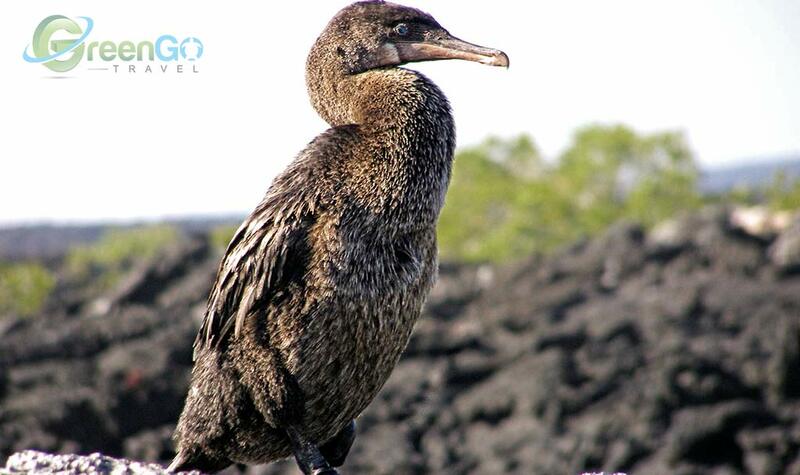 Itineraries, inclusions & exclusions are subject to change by the Galapagos National Park, or vessel/s management. 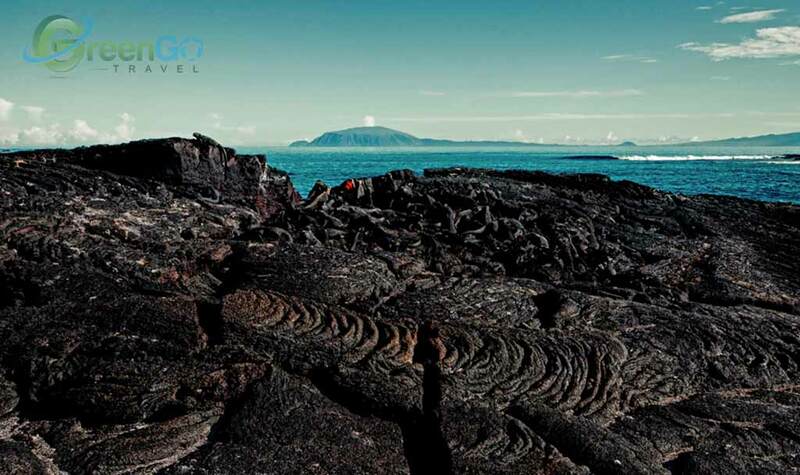 Not available 6 day cruises over Christmas and New Year departures. 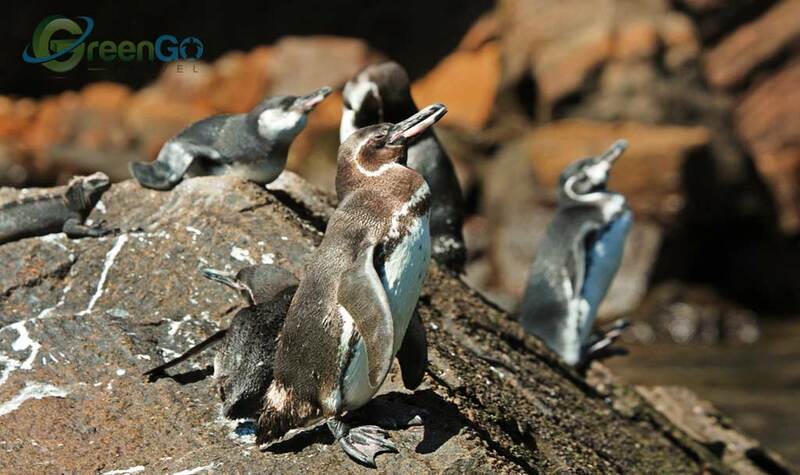 Free luxury hotel night in Quito or Guayaquil: Hotel Quito or Similar .